This Minnie and Mickey 2019 plush is just too cute for words! 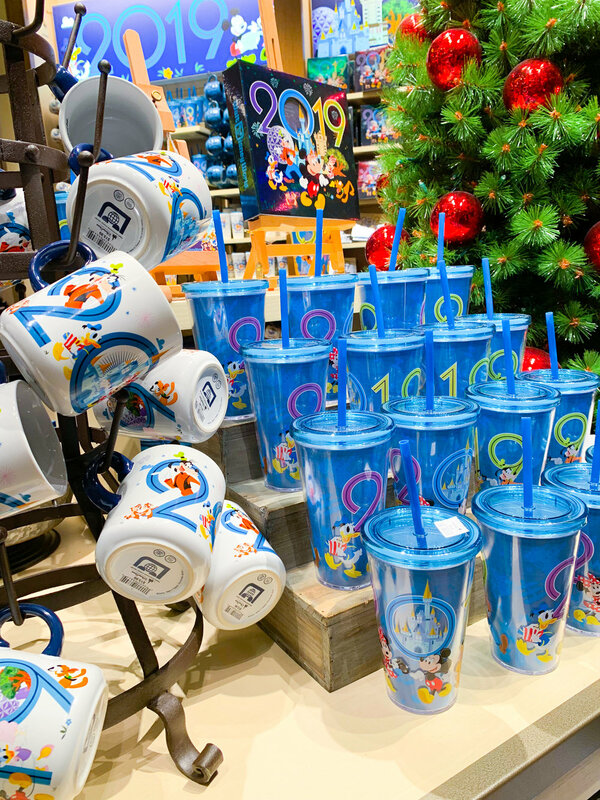 We’re singing Auld Lang Syne all the way into the World of Disney over at Disney Springs because they’ve got some of the cutest New Years Eve merchandise we’ve seen in a while! Piggybacking off of the successful design they created for 2018, this year’s 2019 gives you even more style options with a variety of sweaters, plush dolls, and more. Disney always has a great way to express the new year - especially for those of you planning to spend the New Years at Disney this year. Their yearly merchandise is always a wonderful way to remember it for years to come. Check out these cute new 2019 additions and grab your favorites before they’re gone! 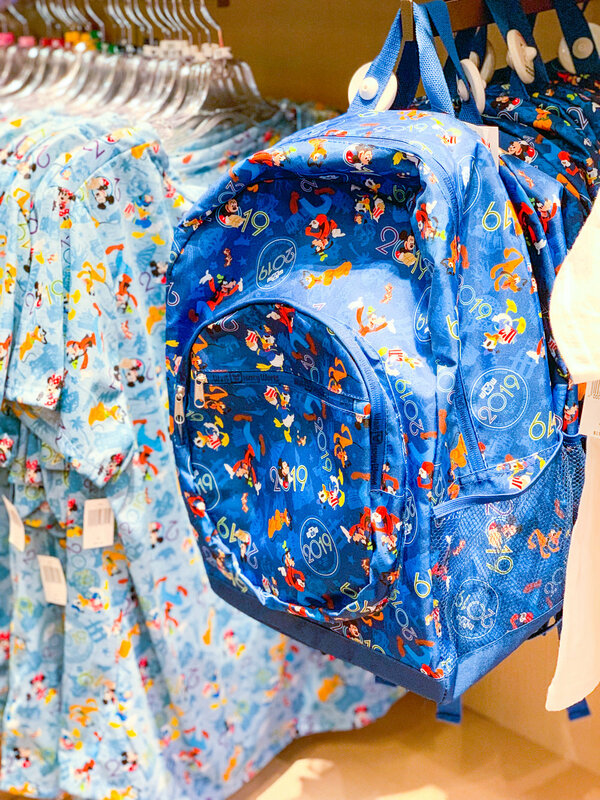 All items are available in store and online in the Shop Disney store. Here is just a look at some of the awesome new merchandise! Many of these shirts and sweaters come in adult and kids sizes so that the whole family can sport their 2019 merchandise together. There’s so many different styles of apparel but we think the sweater and the backpack are our favorite! The yearly toys are always a fun collectable to start up the new year with. The airplane, Disney bus, and truck are some of the cutest items. You guys know Steve went crazy for these! They’ve even got a tumbler or mug for your first coffee of the new year. Look at little Pluto coming out of the “0” in 2019! Many of the ornaments are just too adorable to be true. This is just a fraction of what they have to offer and they are just perfect for anyone looking to be reminded of their magical time at Disney every time they decorate their Christmas tree! 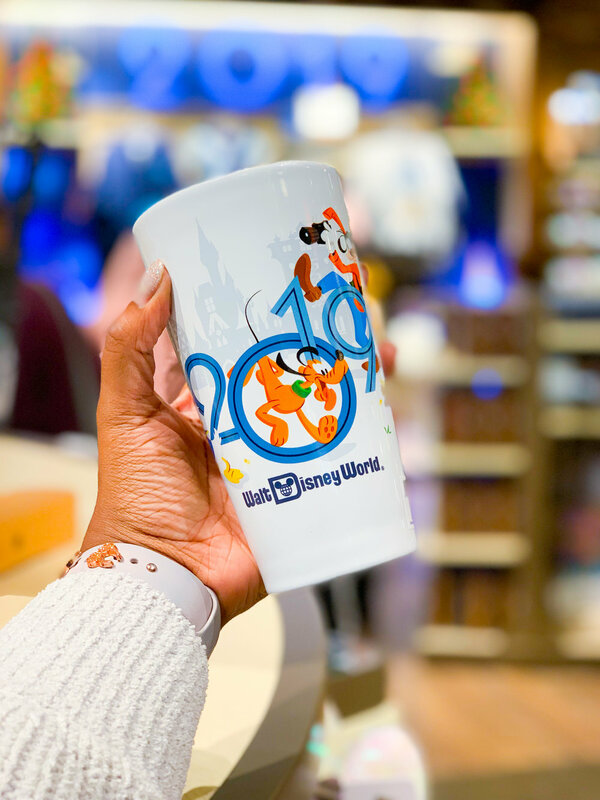 If you’re looking to add any of these items to your collection, check out the World of Disney store at Disney Springs or for similar merchandise, visit Downtown Disney at Disneyland. If you don’t have access to the park in the coming days, you can always order these beauties online on the shopDisney store.